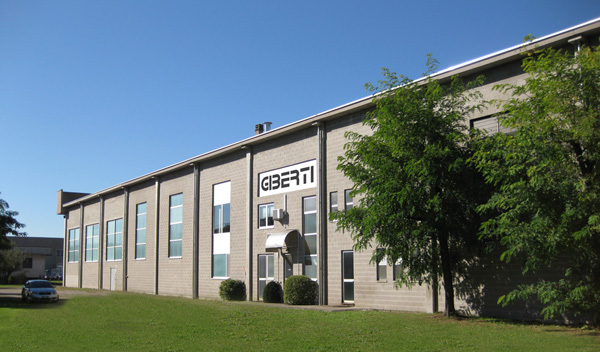 GIBERTI SRL “Mission” is mainly the customer’s satisfaction, with a particular attention to the flexibility and the resolution of manufacturing problems, particularly common during special equipment constructions. Everything is made to “dedicated” customer order, following fundamental points such as: quality respect, punctual delivery and good value for quality/price. The company is known in the industrial field as an ideal reliable manufacturer partner for leading engineering groups. 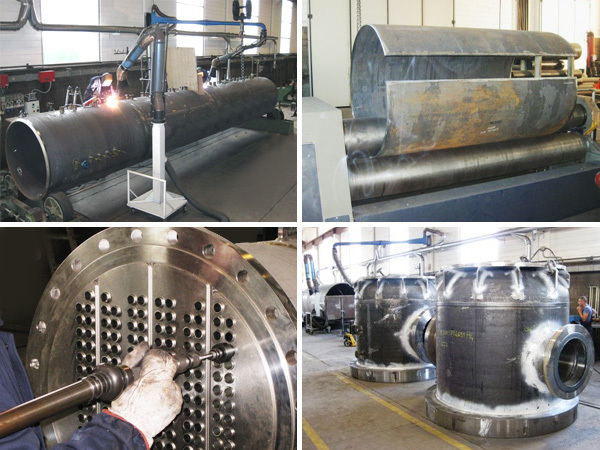 The products are applied to the energy field, petrochemical field, energy recovery, boilers, pressure vessels etc. (See references). 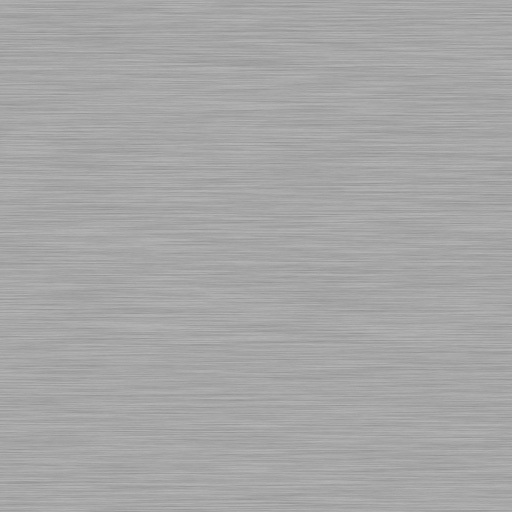 Giberti has always been characterized as a pure subcontractor (it does not have a “finished or standard” product or brand in the market). All production is realized by machines and processes that use the latest technologies and equipments. The company is committed to continuous research in technological solutions to maintain competitiveness and quality in production. GIBERTI SRL applies all Community legislation concerning the environment. This involves all the procedures for the use and disposal of the materials used in the various stages of production and waste materials. Furthermore GIBERTI SRL is totally independent from the energy point of view. In fact, thanks to the installation of a photovoltaic plant of new generation, not only covers its own energy consumption, but it generates a surplus of production contributing to the reduction of energy produced by the traditional system, improving the quality of the environment, with a containment its production costs.